Immersing a toddler in English by always talking to them in that language can help them learn it. Picture books are terrific for teaching English to preschool-age children. 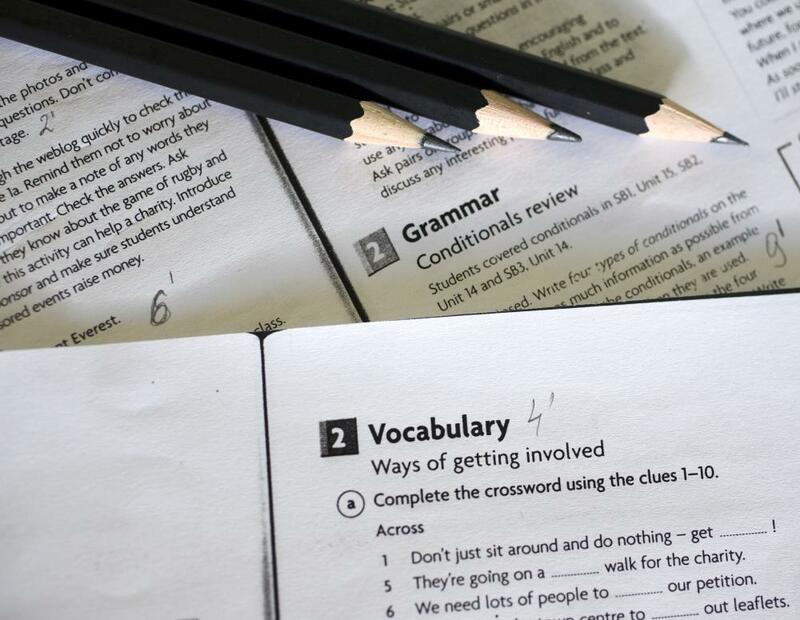 Worksheets on grammar are a good tool for teaching children English. Most studies show that children have a greater capacity to learn a second language than adults do, which makes teaching children English as a second language an excellent idea. Although teaching children English is not significantly different than teaching adults, there are factors that should be taken into account before beginning. Children are generally able to retain information more rapidly than adults, but they naturally have a much shorter attention span which is important to remember. Additional tips for lessons plans when teaching children English include age appropriateness, repetition, interaction, and the use of visual aids and games. When teaching a child a second language, it is important to structure the lessons around the age of the child. A child of two or three, for example, is still learning his or her primary language, which may make structured lessons inappropriate. 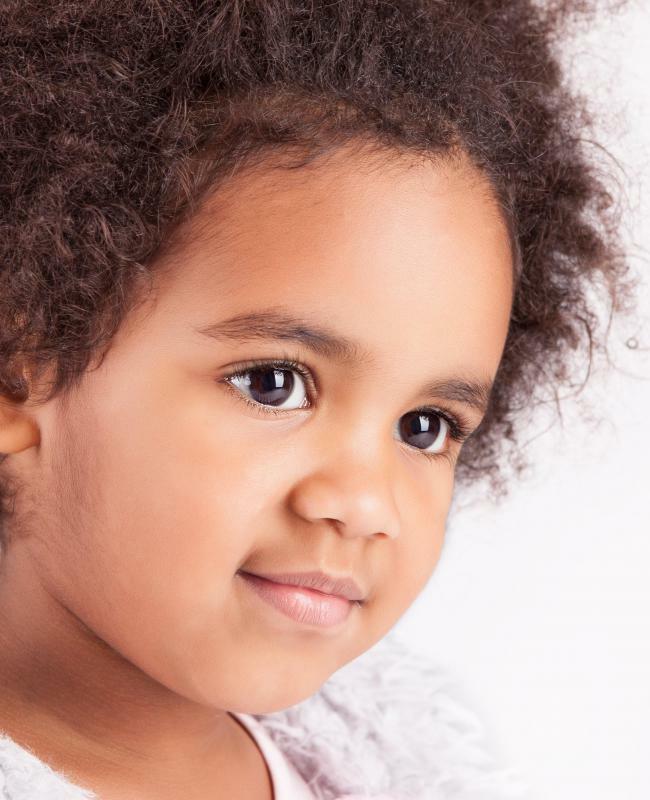 Simply talking to a toddler in English as often as possible is the best way to immerse him or her in the language. Games where English is used can also help a toddler to understand how the language is used and get him or her accustomed to hearing the language in a more natural, stress-free manner. For a child who is a little older, actual lessons may be more appropriate. Having said that, the lesson should be geared toward the child's age by making them more like playtime. For example, using flashcards, puzzles, or picture books are excellent visual tools for teaching children English for preschool-age children. Lessons at the preschool age should be scheduled as often as possible for as long as the child enjoys the lessons. Repetition is always important when learning a foreign language and can be even more crucial at the preschool age, as a child is very open to absorbing the information. For older, school-age children, lessons can be more structured in nature. School-age children are usually more accustomed to the concept of a structured learning environment and, therefore, are more likely to adapt to an actual lesson in English. Workbooks and beginning readers can take the place of puzzles and picture books. Interaction and immersion are the most effective ways to teach children English. 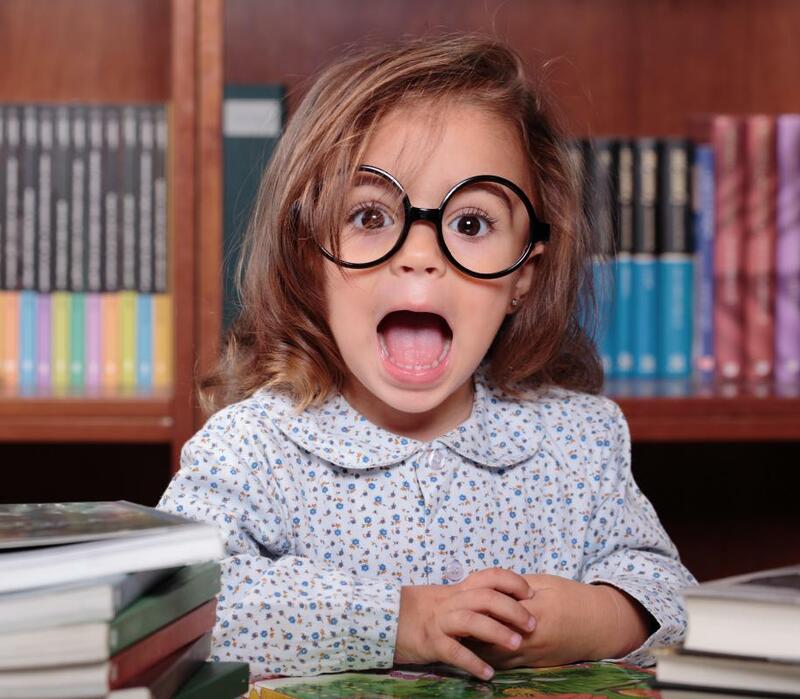 While books, flashcards, and worksheets are useful tools, a child will absorb the language more rapidly, and retain what he or she has learned, if he or she actually uses the language on a regular basis. This is most possible in an immersion environment, where the target language is spoken exclusively. There are many bilingual school programs now where one language is spoken for half of the day and another language is spoken for the remainder of the time. Immersion programs are also available as after-school programs in many places. What Are the Best Tips for Teaching Children? What Are the Best Tips for Teaching Children Spanish? What Are the Best Tips for Teaching Children Languages? What Are the Best Tips for Teaching Children French? I have been looking online at some of the companies that offer teaching positions for people who want to teach English abroad. I have spoken English all of my life, so this should be something I can do, and I would really enjoy the opportunity to work in other countries and see and experience things I haven't seen and experienced yet. @Feryll - One of the problems with kids who speak a language other than English as their first language learning English from kids who do speak English as a first language is that the kids who speak English don't always speak it correctly. When kids are learning one set of rules in class and then are confronted with classmates who are using a different set of rules for speaking the language outside of the classroom getting a grasp of what is correct and what is incorrect can be a major challenge. This is why so many kids get frustrated and become convinced they cannot learn the second language. I volunteer at one of the Boys and Girls Clubs in the city where I work. I help the kids with homework and then we usually play games and sports after the homework is completed. Many of the kids speak Spanish as their first language, and even though they go to English speaking schools they have not mastered the language yet. We sometimes have problems communicating with one another, but even though I don't know much Spanish and they are not fluent in English we manage to figure it out somehow. However, I know the school work would be much easier for many of the Spanish speaking kids if they had a better grasp of the English language. I try to do everything I can to help them learn English. However, English is one of the most difficult languages to get a feel for, so hopefully they get better as they go along in school and as they interact with other kids who are speaking English.